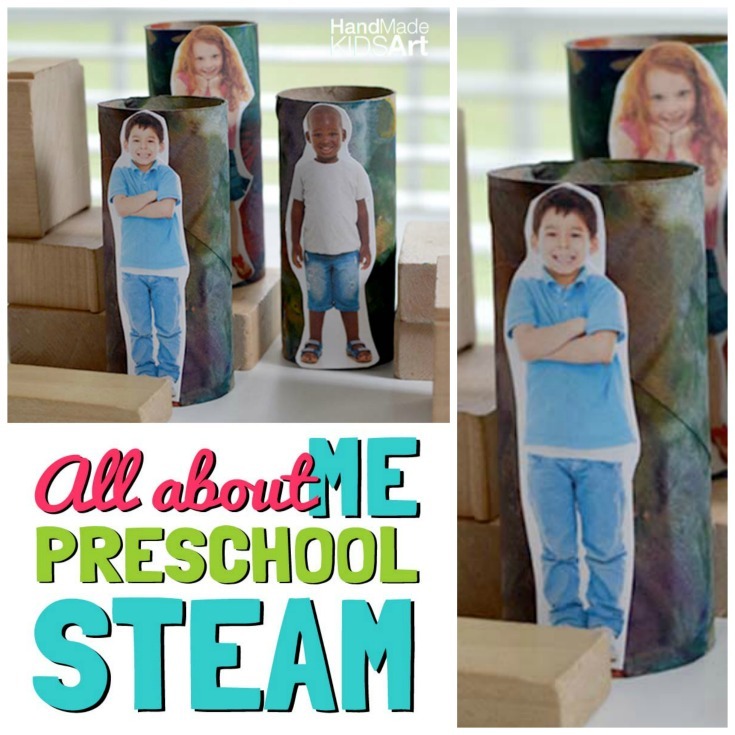 Get to you know your students with an “all about me” preschool engineering activity. Open play with blocks encourages problem solving, creativity and collaboration. 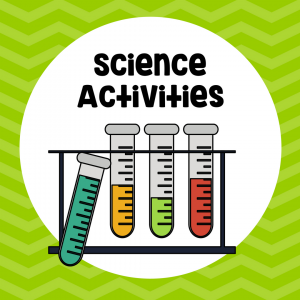 Make your block center interactive with photos of your own students! Take a photo of each individual child. You can have them strike their favorite pose. 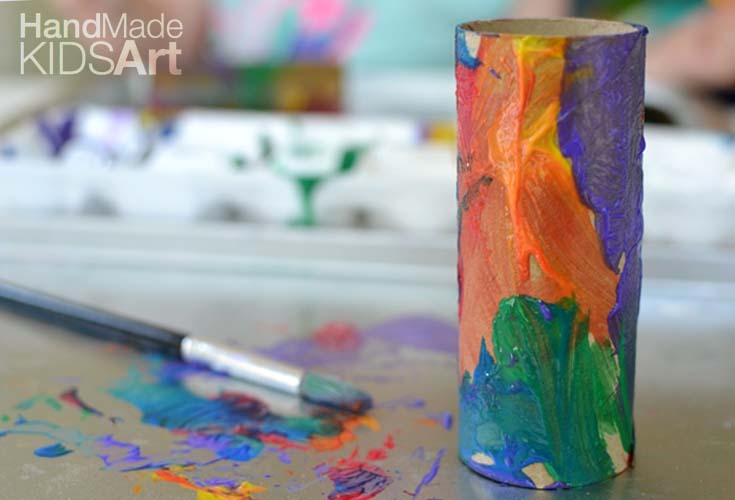 While you are taking a photo of each child have the other children paint a cardboard tube with their favorite colors. Paint Tip: We used washable paint but it dries a duller color on the cardboard. If you are looking to keep the vibrant color use acrylic paint. 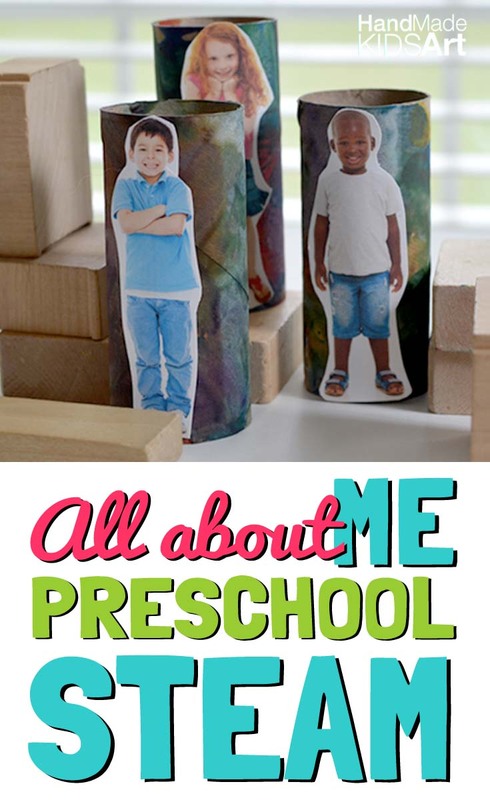 Print out and cut around each child’s photo. Glue the photo onto the cardboard tube. To last longer cover the photo with clear packing tape. Set out an open invitation to play, construct and build using their cardboard tubes and building blocks. Activity Extension: Draw pictures of houses and stores to create your own block center city. 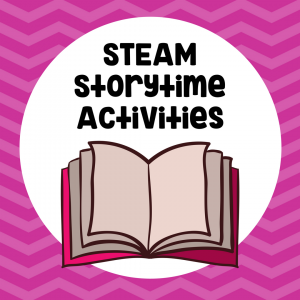 You may also like our #StorytimeSTEAM activity based on the book, “I Like Myself” by Karen Beaumont.